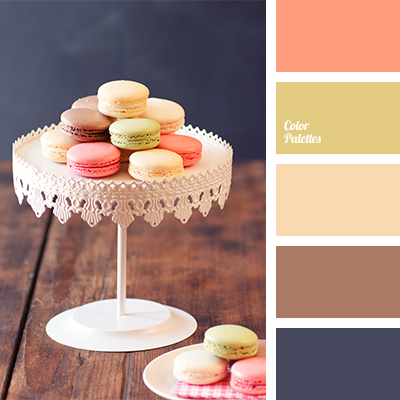 brown, carrot, colour of macaroon, colour of vanilla macaroon, colour of wet asphalt, colour of wood, colour solution for weddings and wedding decor, creamy-orange, dark gray, graphite gray, olive, olive-light green, orange-beige, orange-peach, palette for a wedding decor, peach. 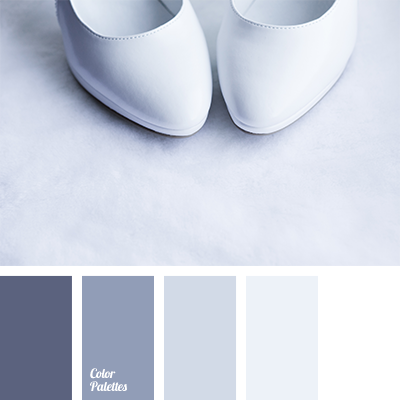 colour for decoration of a wedding, colour for wedding, colour of graphite, colour of steel, colour of wet asphalt, colour palette for a wedding, colour solution for designers, dark gray, designer palettes, gray and white, iron gray colour, monochrome, monochrome colour palette. 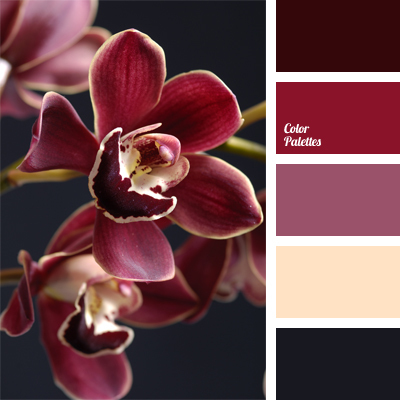 beige, burgundy, colour of asphalt, colour of burgundy orchids, colour of cherry, colour of cherry flesh, colour of eggplant, colour of wet asphalt, colour solution for interior design, combination of colours for interior decor, cream, dark gray, graphite gray, reddish-violet colour. 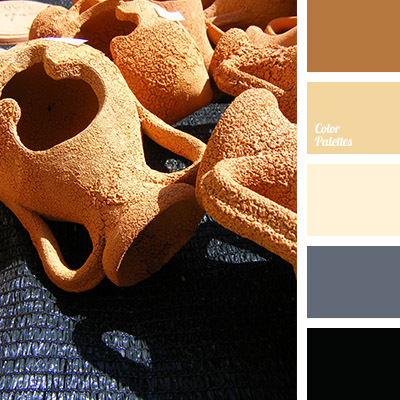 beige colour, black, black and brown, colour of wet asphalt, gray, gray and beige, gray and brown, light brown, shades of beige, shades of brown, warm shades of beige, warm shades of brown, yellow-brown.